Hey gang, Valkor here. I would have thought that the life of the PlayStation Vita would be over already; hardware wise, it’s an exceptional piece. And it only needs a steady dose of software to keep it thriving. Thankfully companies in Japan are still producing material for the device. And while a lot of the games don’t take full advantage of the system’s capabilities, at least they’re putting out quality products. 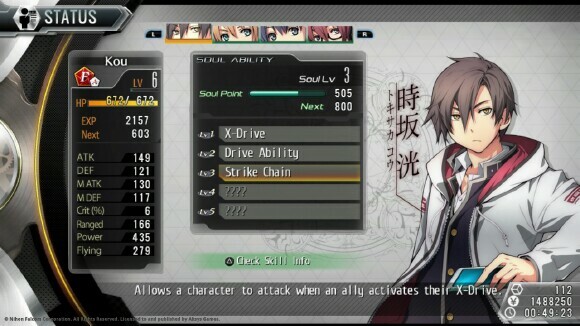 Take for example “Tokyo Xanadu” by Aksys Games and Nihon Falcom. This is a title that will take a lot of patience to complete; but if you can get past all of the mundane moments, then you’ll find a decent level of enjoyment within. 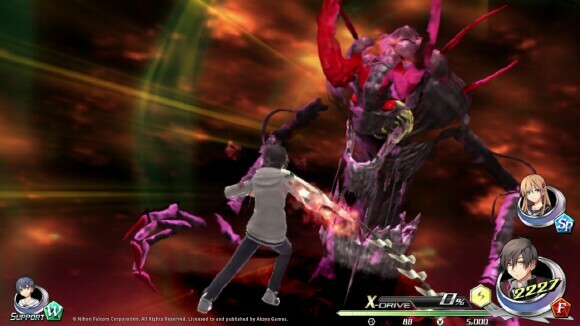 Looking past all the fighting/dungeon moments in Tokyo Xanadu, for the most part, will have you following along with Kou on his day-to-day tasks such as going to class, mixing it up with other students, exploring the town and even going to work. Everything leads up to an Eclipse event, which is usually triggered by a stressful or depressing moment one of the characters might be experiencing. Once triggered and you’re through the Eclipse, then the fun starts. And the only way out is to defeat the boss at the end. And once you’ve completed a level, and reach a certain point in the game, you can return to past dungeons to grind for experience or mine it for loot. 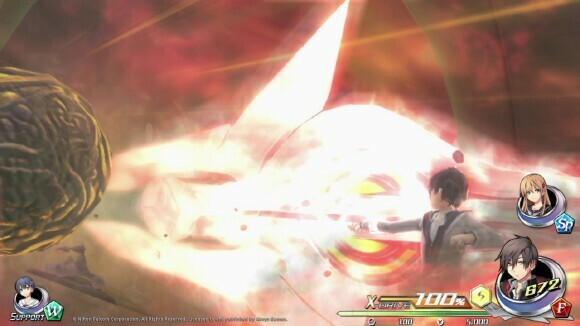 Tokyo Xanadu, at its heart, is an action RPG; so you’re able to gain experience, upgrade your weapons, find loot, and even cook, which earns you food that may have additional properties other than healing. 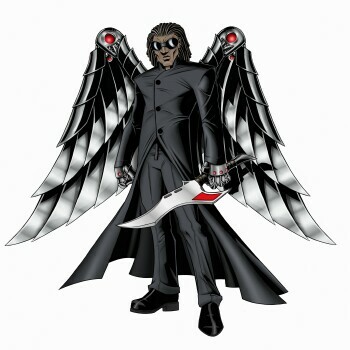 In the weapons and armor department, you’ll come across characters that not only know about the Eclipse and the Greed, but will offer their assistance should you need it (and you will) and will help you enhance your equipment. Your mobile phone is your core device, but it has a plethora of features that act much like the phones we currently use. For example, there is the social media aspect, which updates each time you come across a new character or if that character goes through an event, you can also check your voicemail, and you can even access all of your weapons and items. 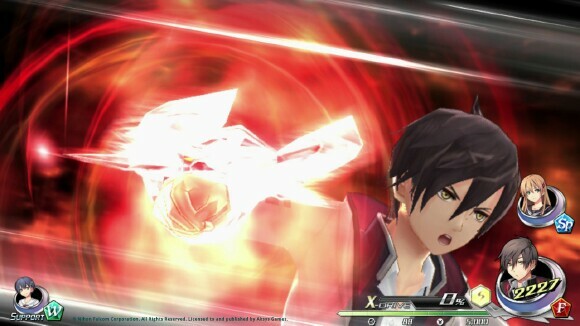 There’s a lot more under the hood of Tokyo Xanadu, which I won't delve too much into it because it’s worth experiencing it as fresh as possible. Each chapter is very episodic, so you’ll have to sit through a lot of “stuff” before the true fun begins. This is especially true for the game’s beginnings; as it’ll take some time before you’re even given a weapon and facing off against your first Greed. But if you have the patience, then you’re in for a treat. 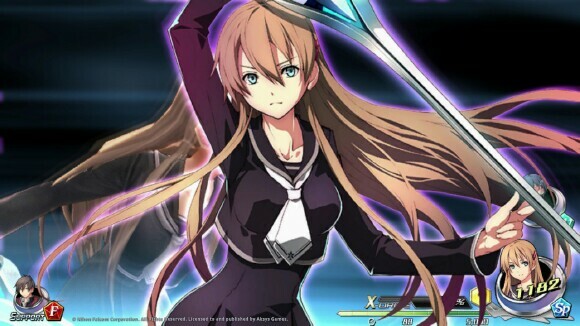 While it was a slow start, Tokyo Xanadu wound up being a fun title that I really enjoyed. Mixing it up in the dungeons is where the fun truly begins. And this is where the gameplay shines as you’ll hack, slash, fly, switch up, and slash some more with ease. And while you can change up between three characters, I usually find myself sticking with Kou for the most part. I mean really, you can take out any enemy with any character you choose, but you lose out on bonus points if you don’t dispatch a baddy with a specific person. And honestly, I’m OK with that! The graphics are clean, crisp with colorful, but not too colorful, backdrops. And the character anime design fits well in the world they incorporate. The story is pretty deep and there is plenty of reading/listening to be had, but it’s not entirely boring, though there are areas where the game drags. Again, patience pays off because, in the end, I had a blast with Tokyo Xanadu. And if you’re a lover of Japanese anime and action RPGs, then this is one title you won’t want to miss. My first objection is with the layout of the dungeons as everything pretty much looks the same; its fun beating on the Greed, but going through similar backdrops can get tedious at times. Finally, the game needs a tighter story with better pacing. There were just too many long stretches of not much going on that you have to sit through before you get to the meat of the game. 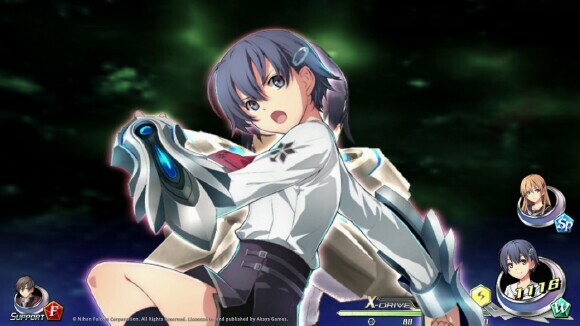 Tokyo Xanadu is available now. And if you’re looking for a unique gaming experience that will breathe new life into your PS Vita, then definitely give this one a shot. As an anime lover and lover of all RPGs, I highly recommend giving this a play thru as the game offers up a solid story, great controls, and an overall entertaining experience. 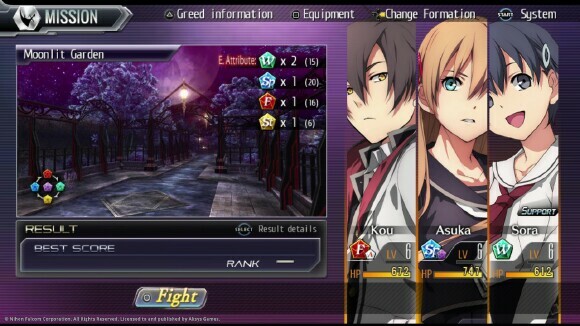 So, out of TOV 5 stars, I’m giving “Tokyo Xanadu” a 4.